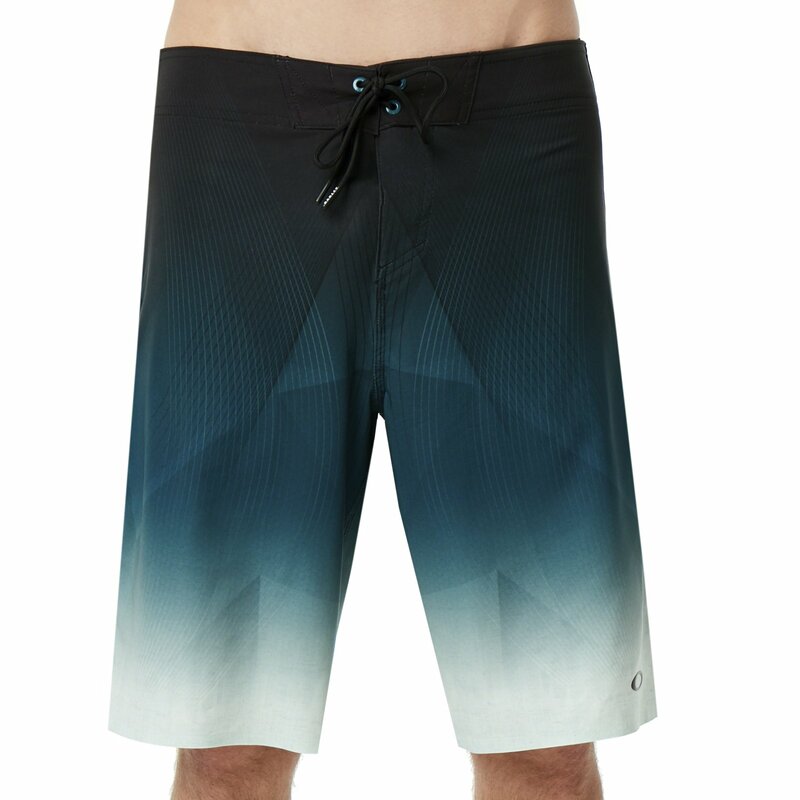 The Oakley Cheater Motions Stripes 21 boardshort is made for both surf and sand. 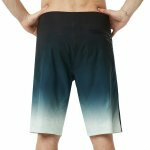 Quick dry fabric, 4-way stretch, and a zippered back pocket are only some of the features found in this short. Coming with a 21" outseam, and performance fit, the Cheater Motions Stripes offers a perfect blend of styling and utility.